Trion Worlds today announced that the free mode for Atlas Reactor is available, the highly anticipated free-to-play section of the otherwise premium online game. Originally expected to launch as a free-to-play title Trion Worlds later adopted a buy-to-play model for Atlas Reactor, leaving many potential players on the fence as to whether they want to make the purchase. However, there have been opportunities previously to jump into the game in free weekend events but today marks the first time players can jump in for free for the long haul. 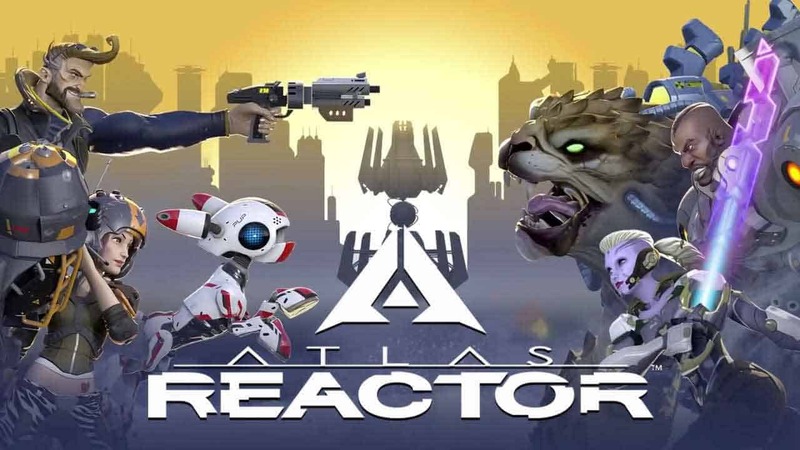 Beginning today everyone is invited to login, play and progress through the Atlas Reactor experience free of charge. Although as expected, there are a number of restrictions in place to ensure paying players are still treated with some perks. Free players can enjoy free weekly rotations of Freelancers, offering ample opportunity to sample all of the characters in the game. Free Mode players are only able to unlock a Loot Matrix box once every 36 hours.